As I once sat in that chair and watched. So I didn’t have to sit in that chair and watch. With him I can’t just sit in that chair and watch. As I now sit in that chair and participate. As I actively sit in that chair doing more than before. A partner, a friend a gift from NEADS that gave me back my life. 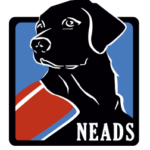 NEADS is a place of great love for the dogs and their humans. 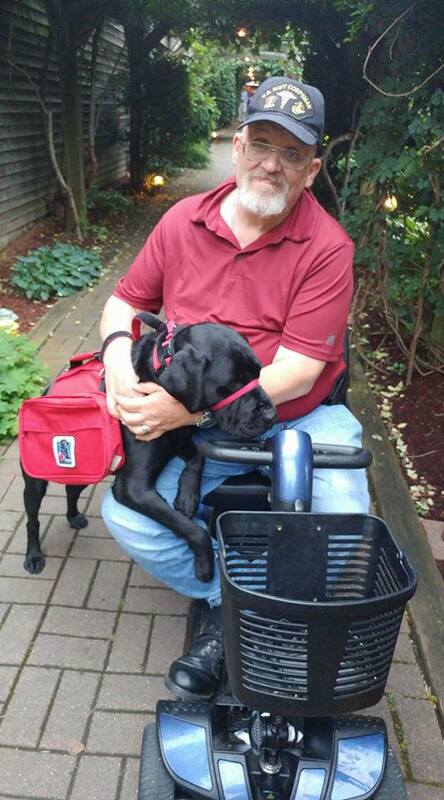 Skipper is a part of me he is my partner and my life. I know that NEADS proves there are angels on earth.